Alia Bhatt puts her wardrobe on sale. An hour later, SOLD! Are we surprised? 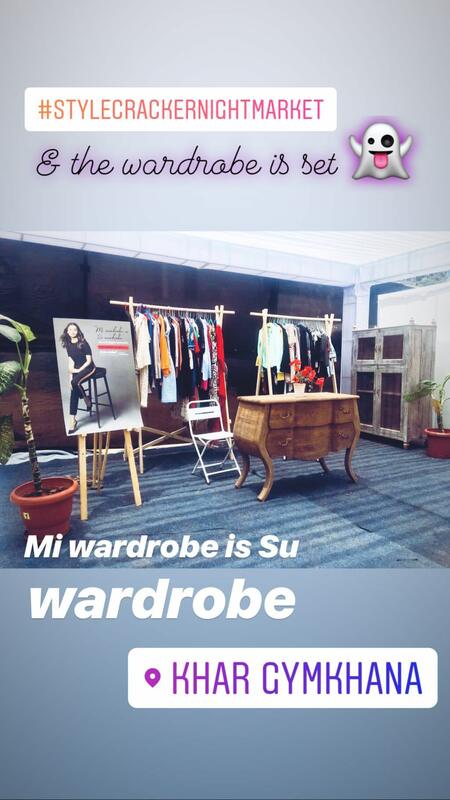 HomeBOLLYWOODENTERTAINMENT NEWSAlia Bhatt puts her wardrobe on sale. An hour later, SOLD! Are we surprised? Right from the onset, Alia Bhatt has dominated the industry and time and again proved her salt's worth. Be it changing the game with her recent period drama, Raazi or even sashaying away with impeccable fashion sense, Alia is here to stay. The actress, last year received the Filmfare Glamour and Style Awards Best Dressed Award (Female) and now gave her fans an access to the very same wardrobe for which she bagged the prestigious award. 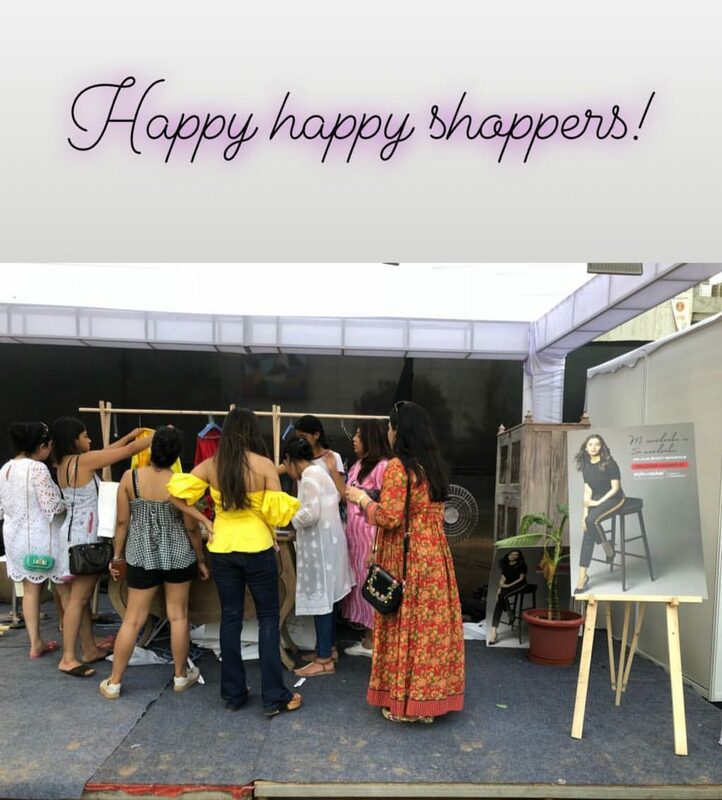 Alia auctioned some items from her personal wardrobe, the proceeds of which would go to a charitable organization which recycles rejected plastic bottles to provide solar lighting to those with little or no electricity. “It’s an environmental cause which I’m passionate about, besides plastic is an important issue right now,” she had pointed out, talking about the initiative. 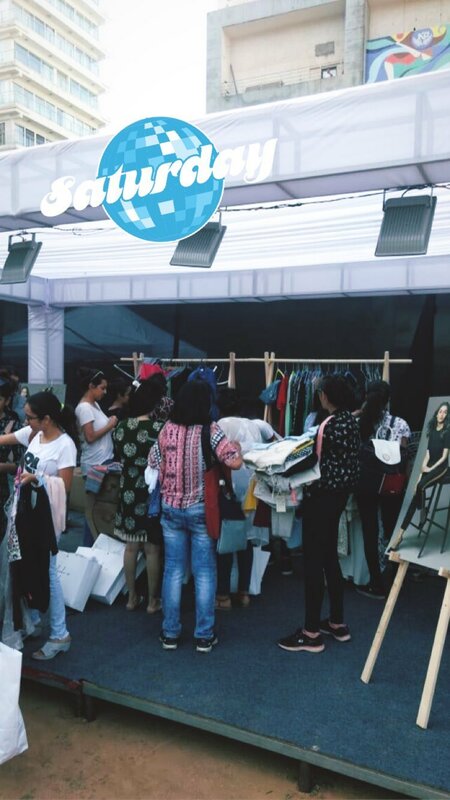 Calling it the ‘Mi wardrobe is su wardrobe’ (My Wardrobe Is Your Wardrobe) which took place this weekend at a night market at Khar, the turnout at the sale was outward. 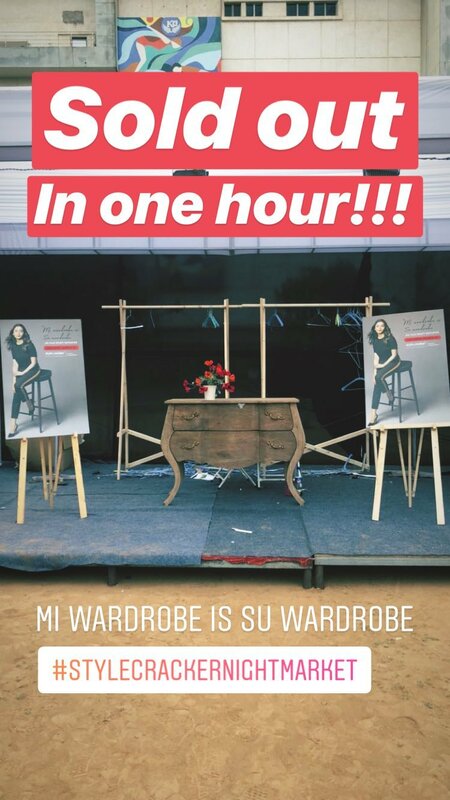 Right one hour after opening, every single item up for auction was completely sold out! And while we're not surprised, the humble actress was far too happy at the results and thanked her fans on her social media.